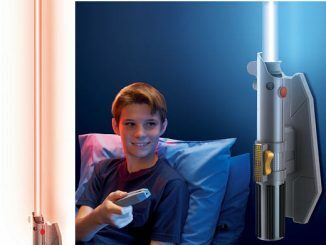 Become a master of the Dark Side and assemble your own weapon to wreak havoc and destruction on the weak Jedi. 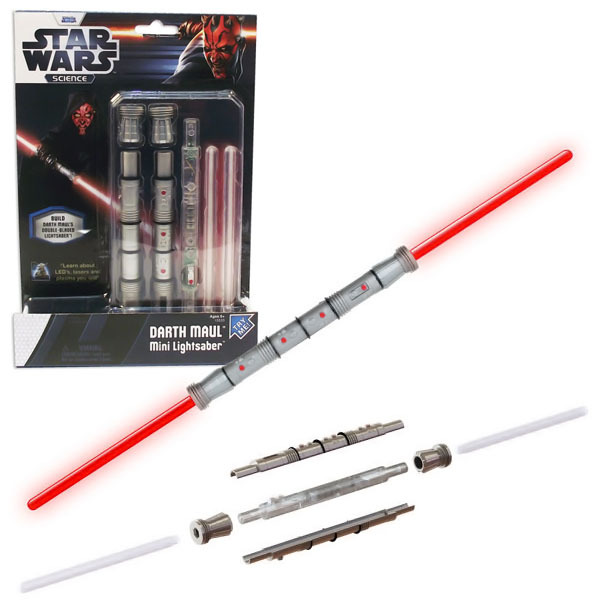 The Star Wars Darth Maul Mini Lightsaber starts you on the path of becoming a Sith Lord by showing you how to build your own mini lightsaber, while teaching you a little about science of LED’s and lasers along the way. 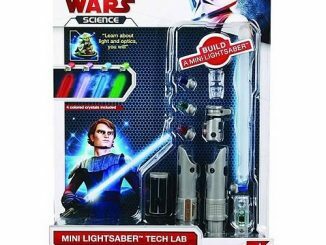 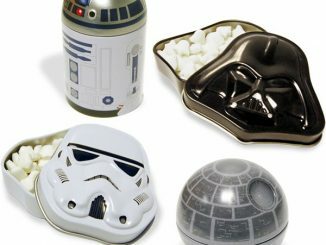 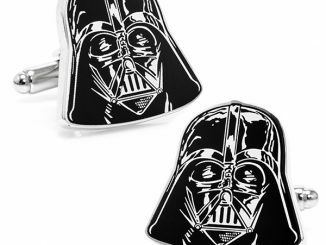 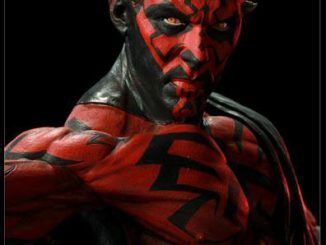 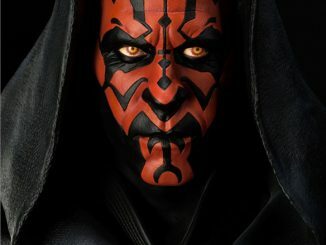 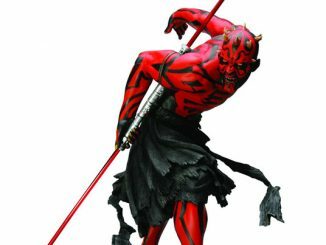 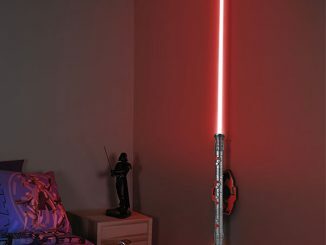 Once it’s constructed, you’ll be the proud new owner of a miniature double-bladed lightsaber just like the one used by Darth Maul, complete with a detailed hilt and twin blades that glow with red LED’s. 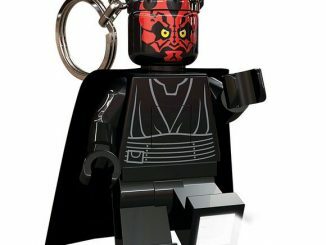 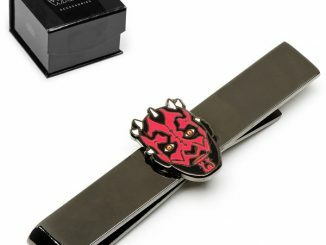 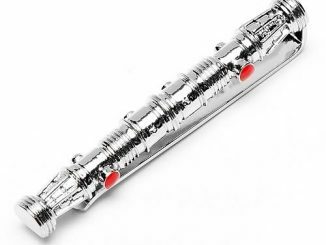 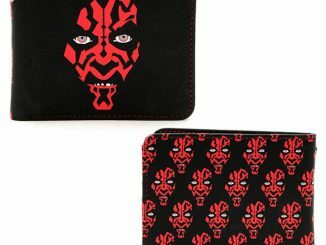 Rule the galaxy, or just impress your Star Wars friends, with the Star Wars Darth Maul Mini Lightsaber for £19.99/$32.26 at IWantOneOfThose.com.